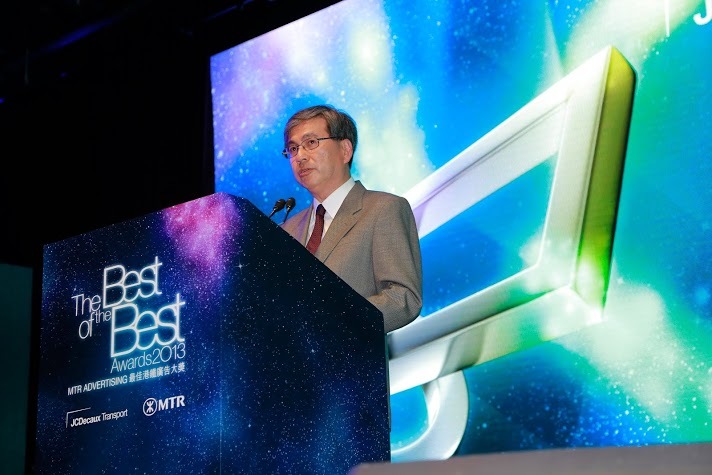 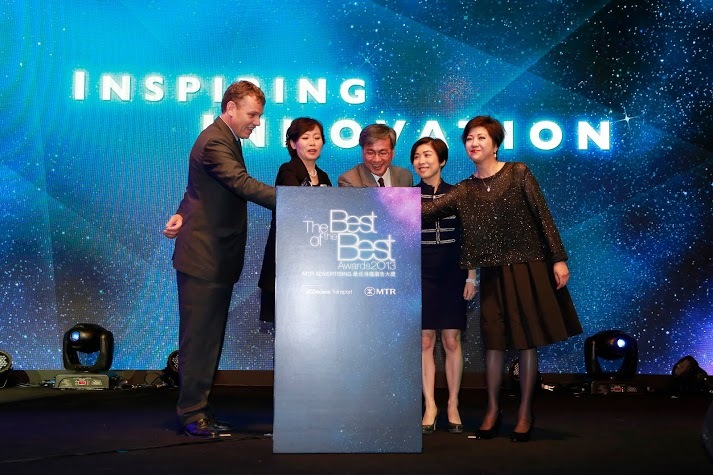 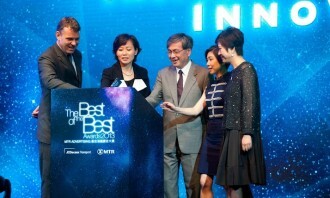 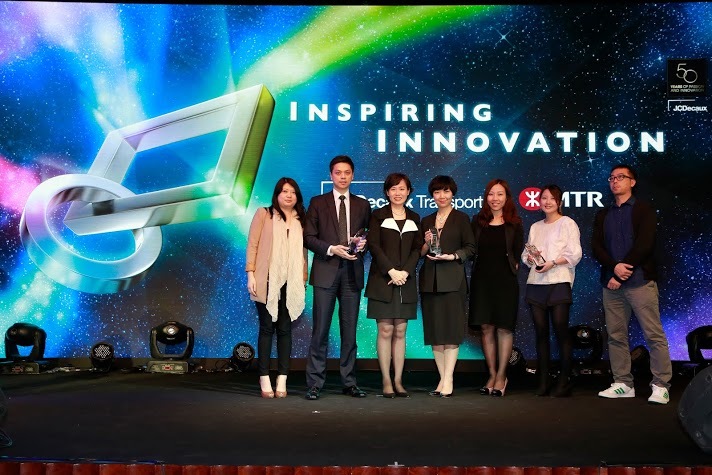 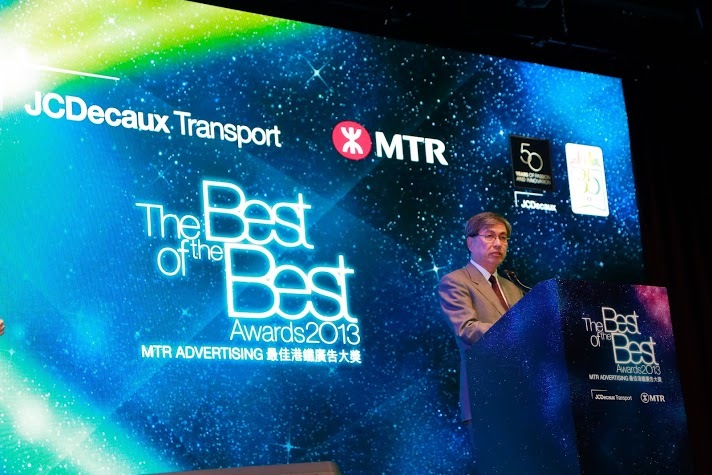 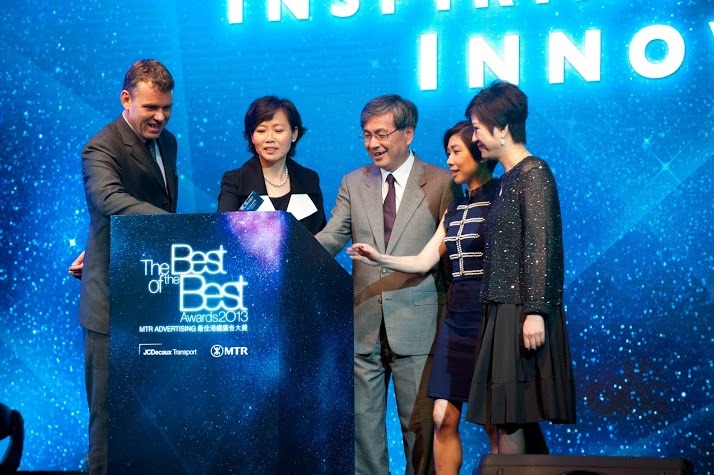 More than 300 executive representatives from the advertising industry, academy, related businesses and corporations, MTR Advertising gathered at “The Best of the Best Awards 2013”, co-hosted by MTR Corporation and JCDecaux Transport. Sony Mobile Communications International AB was a big winner and snatched multiple titles, including “Best of the Best – Creative Platinum Award” for its “Party Anyone” campaign, as well as “Best of the Best – Use of Media Platinum Award” for its “Xperia Z1 Launch” campaign. 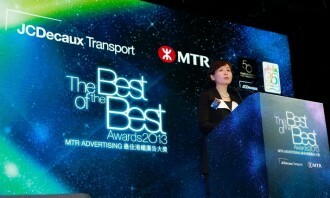 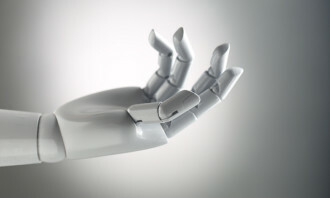 The advertiser teamed up with MediaCom and TURN Creative to strategically dominate Digital Escalator Crown Bank Advertising with prime location and the latest digital technology, to build promotional campaign geared towards the target audiences on MTR. 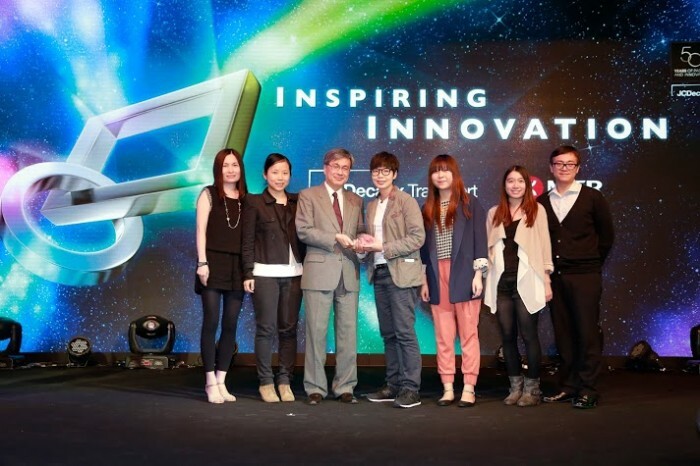 “7-Eleven Hello Party Exhibition” topped the list of People’s Choice with a Platinum Award in “My Favourite Campaign” – the advertising campaign engaged MTR passengers by turning MTR Causeway Bay Station into a lively birthday party, which created a buzz online that enjoyed enormous popularity. 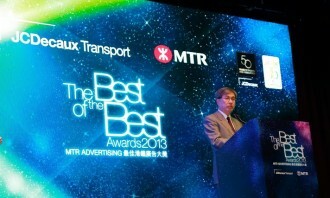 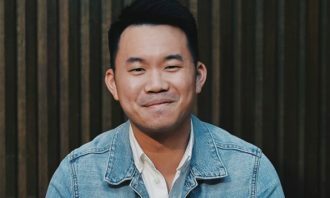 “My Favourite TVC Campaign” Gold Award was awarded to Emperor Bullion Campaign – Think Big, in which renowned actor Nick Cheung Ka Fai made a remarkable impression with possibly one of the most motivational taglines of the year. 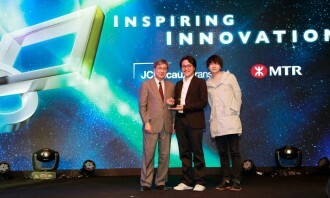 TURN Creative Limited was named “Creative Agency of the Year”. 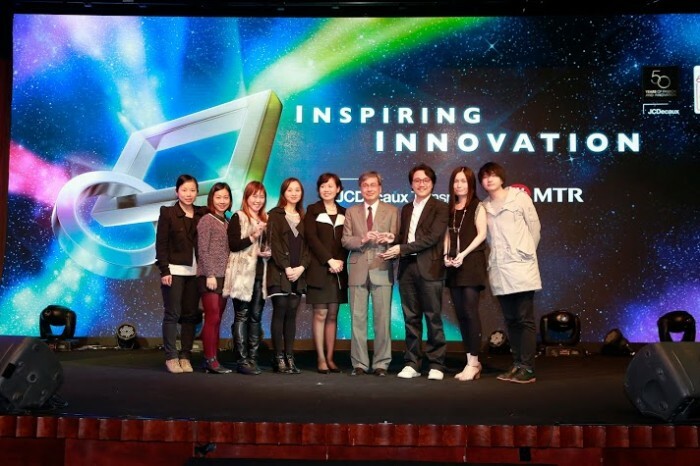 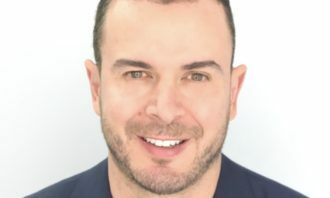 MediaCom was named “Media Agency of the Year”. 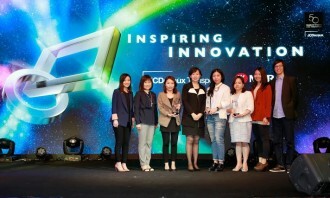 Party Anyone was a big winner with Best of the Best – Creative Platinum Award, Best Use of Digital Media Gold and Best Innovative Campaign Silver awards. 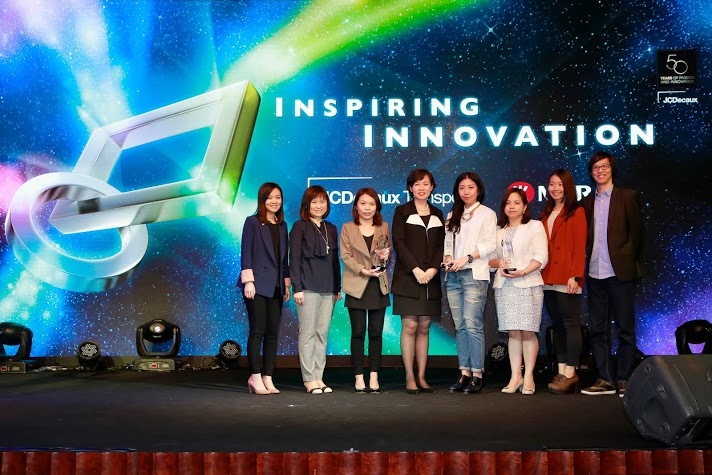 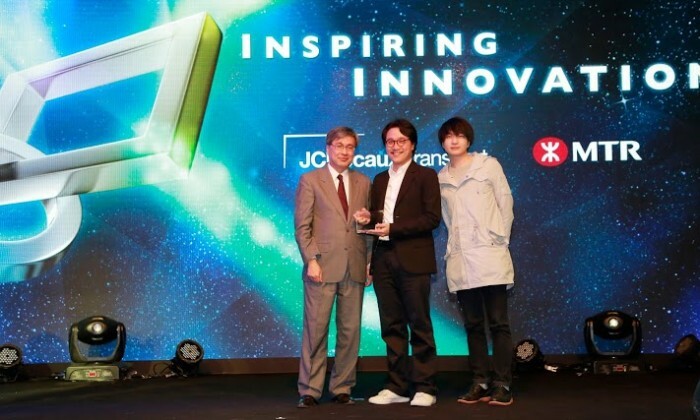 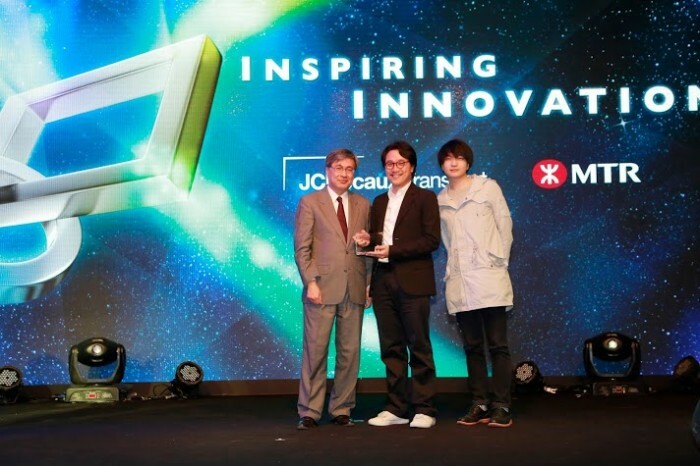 The winner representatives received the awards from Stephen Wong, CEO, Greater China of JCDecaux and Jeny Yeung, Commercial Director of MTR Corporation. 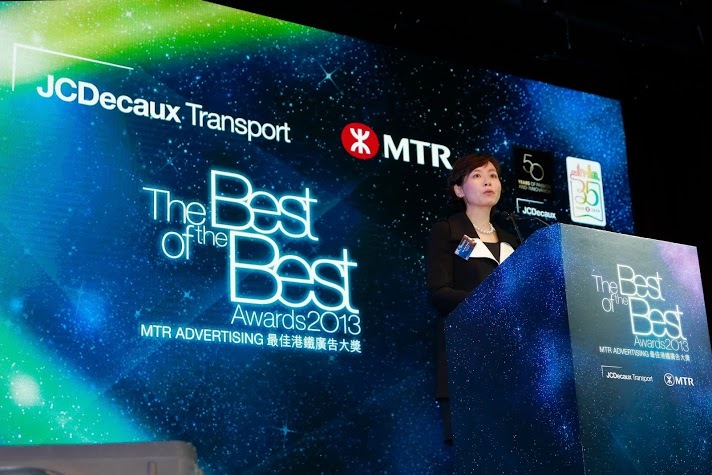 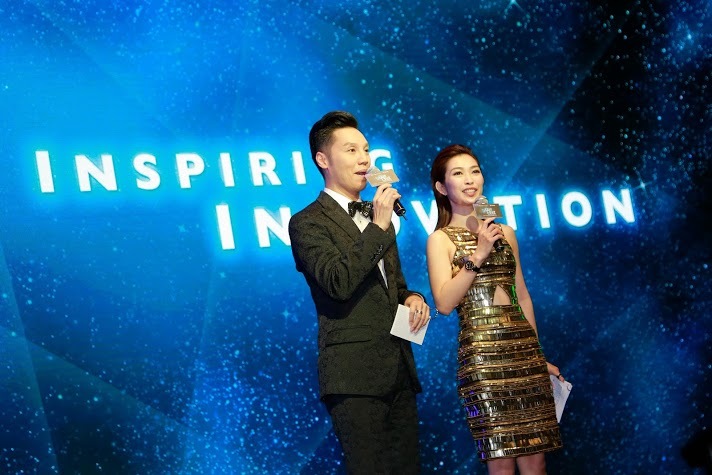 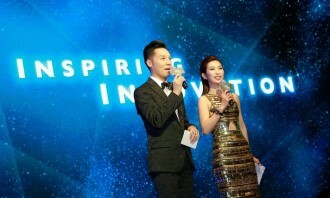 MCs Sarah Song and Vinci Wong welcomed the guests to MTR Advertising – The Best of the Best Awards 2013. 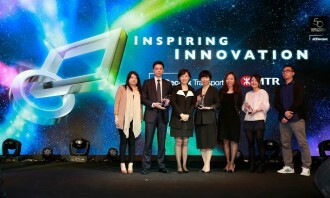 (From Right) Amy Chan, Managing Director of JCDecaux Transport, Annie Leung, Head of Customer Service Development, MTR Corporation; Stephen Wong, CEO of JCDecaux Greater China; Jeny Yeung, Commercial Director of MTR Corporation and Emmanuel Bastide, CEO of JCDecaux Asia joined together to officiate the lighting ceremony. 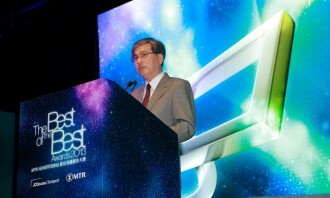 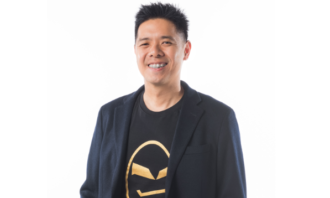 Stephen Wong, CEO, JCDecaux Greater China continued to look forward to seeing more unique ideas come to life at MTR advertising platform. 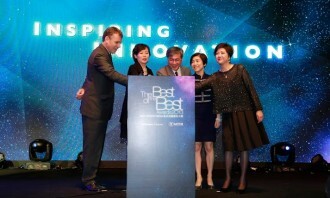 Bad time for AirAsia to get competitive with MAS?